Welcome to the Manor House situated in the heart of County Durham in the North East of England, close to Durham City Centre. The Manor is a 16th century listed building, with bundles of character, The Manor was featured on the television programme Britain's Most Haunted, and guests return again and again to room 8 supposedly the most haunted room in the building. There are six rooms available, a family room, two double rooms and three twin rooms all en-suite, clean and comfortable with tea and coffee making facilities. We pride ourselves on providing a friendly, warm and welcoming atmosphere for all our guests. 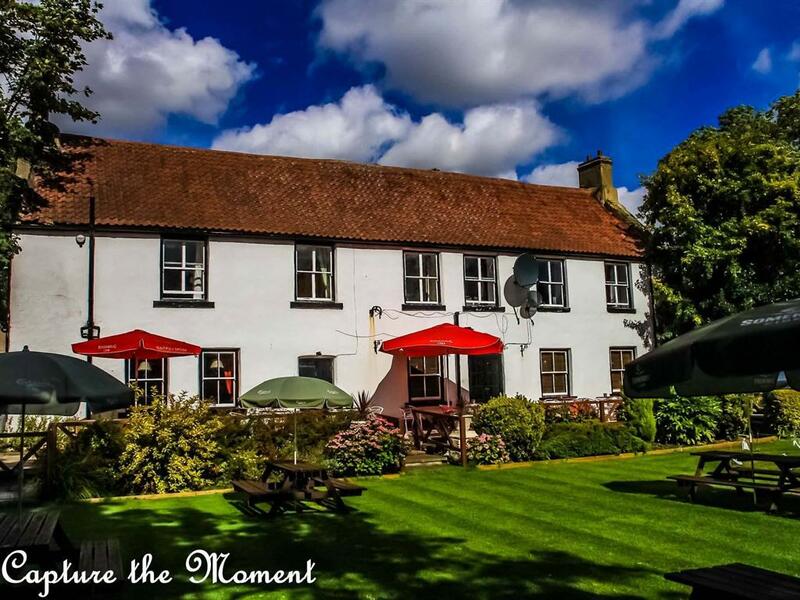 Relax in our elegant beer garden at the rear of the property, the gardens are stunning and an ideal location for wedding photographs to be taken. Within the grounds we have a designated play area for the little ones, whilst you relax and enjoy sampling some of our local ales, beers, wines, spirits and soft drinks, or why not try our traditional home cooked food, to eat in or takeaway.